Amazon has listed on their site Star Wars Rebels: Season 1 for preorder. No image of the cover art of the upcoming Blu-Ray was released, Amazon list it as being released on Sept. 1st, 2015, distributed by Buena Vista Worldwide Home Entertainment and runtime of 450 minutes. 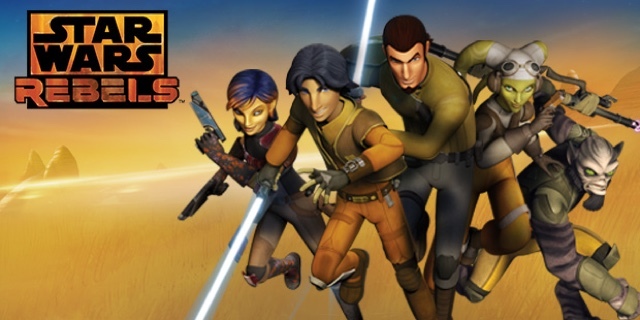 You can preorder Rebels Season 1 HERE!